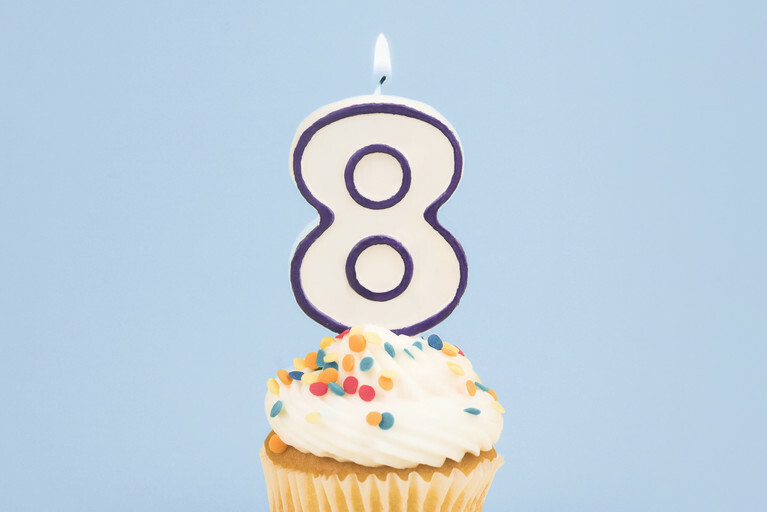 As the company turns 8 years old, our team reflects on what it’s like to work at eSalon in what might be our most honest Color Mastery post yet. 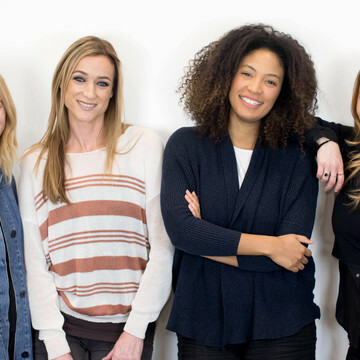 Here at eSalon, we don’t just look to each other as co-workers—we’re a team. We laugh, we work super hard, and pranks are liable to happen. 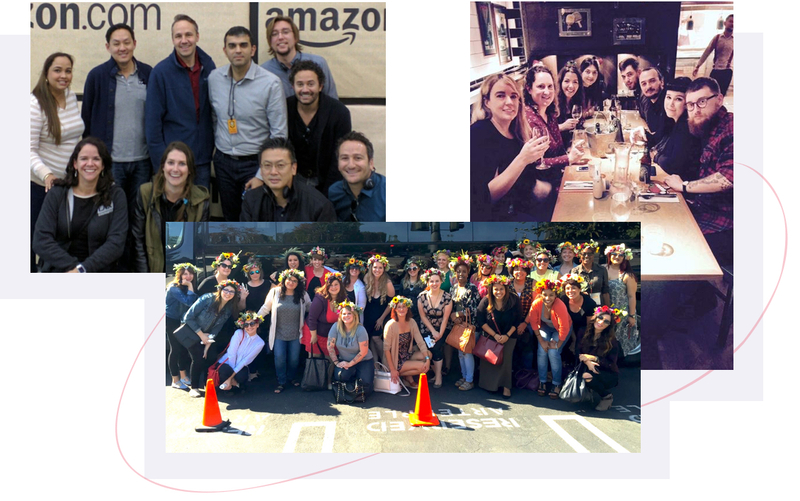 And while we’re an incredibly diverse group with different interests, goals, and, well...hairdos, we all share one thing in common: we truly believe in the product. It may sound like a given, but unfortunately that’s not always the case for every company. When you start a new job, it’s refreshing (and in some cases, rare) to find out that everything your company claims about the product is true. For us here at eSalon, that meant finding out that every single color bottle really is customized. That the colorists really are licensed experts. That our hair color formula is truly superior in so many ways. The product—our hair color—excites us, and at the end of the day that’s what matters most. 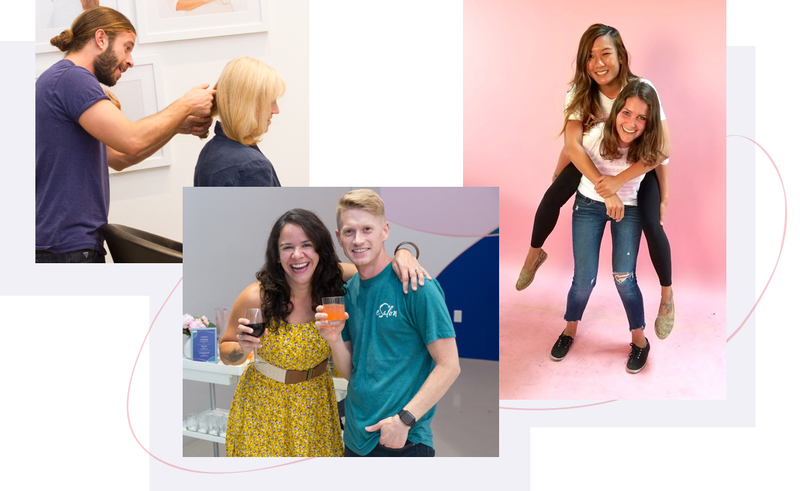 In celebration of our birthday, we interviewed different employees around the company to find out just how our hair color motivates them, and what their personal highlights have been throughout the years. Check out eSalon’s big-win milestones, and how our stellar product continues to fuel the folks behind the brand. Around dessert time, a crazy idea is born: Create totally customized home hair color. Let the research begin. Lots of experiments and dye on our hands later, we craft and ship our 1st hair color bottle. Aaron Chan, VP of Technology. Employee since 2010. With things booming in the States, we ship our 1st bottle abroad to the UK and say ta-ta! Julia, Product Manager. Employee since 2013. Our 1 millionth order ships. Together, we keep growing. Paige, Digital Marketing Manager. Employee Since 2014. We win “Best Home Hair Color” by Allure magazine for our fourth year in a row. To say we’re “humbled” doesn’t even cut it. Khalilah, Graphic Designer. Employee since 2016. Our 5 millionth order ships and we’re movin’ on up to an office in El Segundo that’s 3X bigger than our previous digs. Emily, Product Development Specialist. Employee since 2014. We buddy up with CVS in over 1500 stores nationwide and sell our first Starter Kit. Game changer. Lani, VP of Brand Marketing. Employee since 2014. And there you have it. It’s been an electrifying ride over the last eight years. 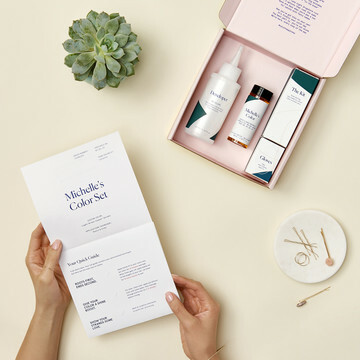 We’ve developed a line of premium color-safe products, launched our Color Mastery blog, opened up two Color Studios around California, created a DIY highlighting kit, partnered up with big-timers like CVS and Target, the list goes on and on. But as we continue to grow and expand our reach across the pond and around the world, one thing has always kept our team pushing forward and thinking big with spirits high: hair color that fits you. Why Does Custom Color Matter?